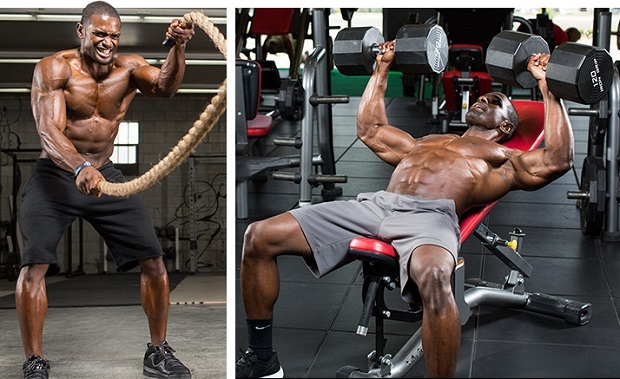 Pre-workout supplements are very popular among bodybuilders. That is because they are formulated with ingredients that work together to ramp up their energy and endurance, crank up muscle, increase strength, and burn more body fat, thus helping them achieve their goals more effectively and faster. One of the pre-workout supplements that is getting special attention lately is the beta alanine one, due to claims that it raises muscle carnosine levels and increases the amount of work an individual can perform at high intensity. 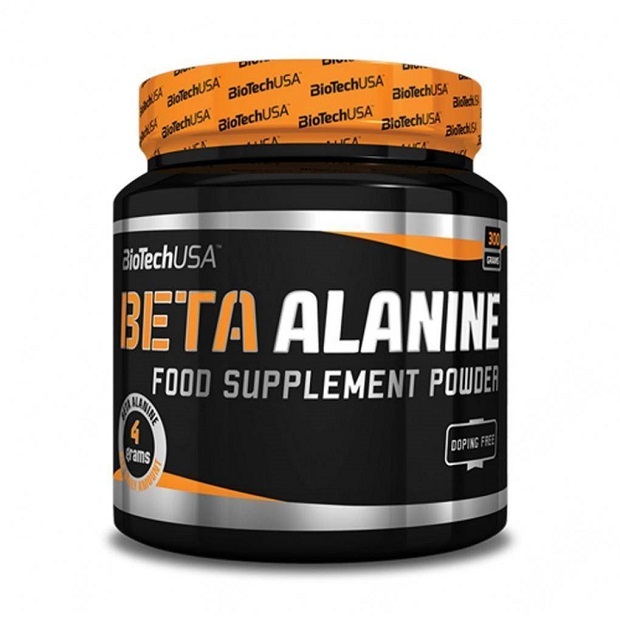 Beta-alanine is a non-essential amino acid that helps produce carnosine. Carnosine, on the other hand, reduces lactic acid accumulation in the muscles during exercise, leading to improved athletic performance. Supplementing with beta alanine preworkout has been shown to elevate carnosine levels in muscles by up to 80%. Adding a beta alanine preworkout supplement to your workout plan can offer a number of benefits. Let’s take a look at a few of them. When you are performing an intense workout, your body breaks glucose down for energy and turns it into lactic acid. This minimises the pH levels in your muscles and blocks the uptake of glucose for energy (the process that causes muscle fatigue). Supplementing with a beta alanine preworkout supplement can increase your carnosine levels, which block acid formation in your muscles, thus reducing fatigue. With less fatigue, you will be able to work out harder and longer and achieve better results faster. Beta-alanine doesn’t directly improve strength in the muscle. However, it increases the power and duration after your workout and because of this, your muscle strength will get improved too. Of course, this will depend on how much you push yourself to exercise harder and longer. As you keep working on your exercises, that burning sensation in your muscles is bound to get worse and that may prevent you to complete the repetition. Once the lactic acid formation is stopped by the carnosine saturation, this will help prevent that burning sensation in the muscles that hurts so bad. When it comes to proper dosage, experts suggest that taking approximately 3 to 6 grams of beta-alanine per day can significantly boost muscle carnosine levels, which can lead to a potential increase in performance. They emphasize that there is no evidence which suggests that increasing this dosage leads to greater levels of carnosine in the short-term. Consult an expert for recommendations on the proper dosage for your needs.